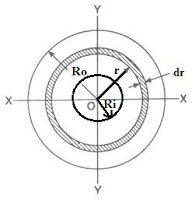 We were discussing the Torsion or twisting moment, Shear stress produced in a circular shaft subjected to torsion and Torque transmitted by a circular solid shaft in our previous posts. 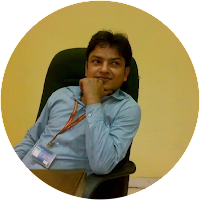 Now we are going further to start a new topic i.e. Torque transmitted by a circular hollow shaft with the help of this post. 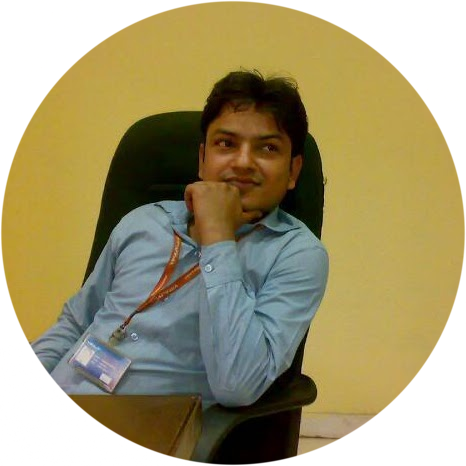 We will discuss here one case of a hollow circular shaft which will be subjected to torsion and we will secure here the expression for maximum torque transmitted by a hollow circular shaft. 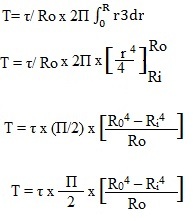 Total torque could be easily determined by integrating the above equation between limits Ri and Ro. We will now discuss the Principal planes and principal stresses, in the category of strength of material, in our next post.